The codes will be emailed to you within 24hours of the confirmation of the payment. 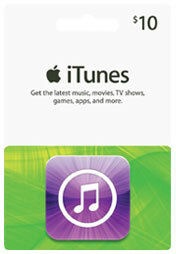 iTunes codes are 100% working codes. No Refund request will be entertained after order is processed due to nature of the product. This card has no expiration date, Also, Available in various denominations.